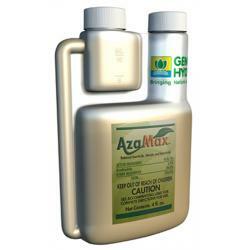 AzaMax™ is a natural product with a broad spectrum of pest control. It contains Azadirachtin A & B as active ingredients and more than 100 limonoids. 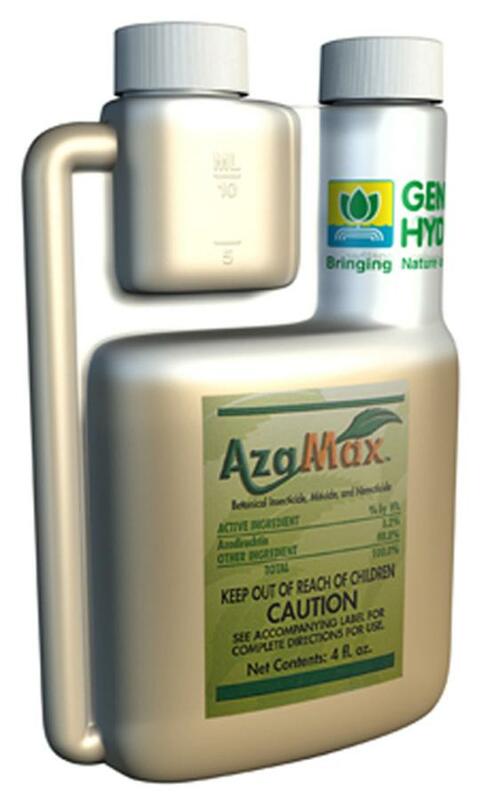 AzaMax™ does not use hard chemical solvents and fully uses food grade formulation ingredients. 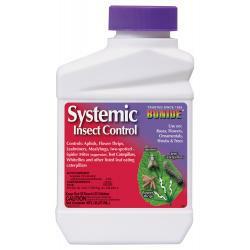 It is an antifeedant and insect growth regulator which controls pests through starvation and growth disruption. 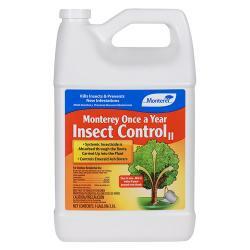 Effectively controls spider mites, thrips, fungus gnats, aphids, whiteflies, leaf miners, worms, beetles, leafhoppers, scales, mealy bugs, nematodes and other soil borne pests. Mix a tablespoon per gallon. 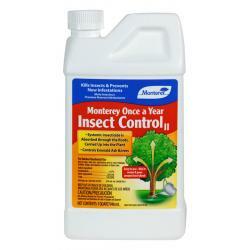 Economical, long lasting insect control for ornamental gardens, shrubs and trees. 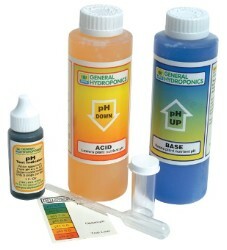 Use as little as 1 tablespoon/gal. 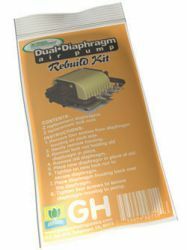 Rebuild kit includes two replacement diaphragms and two replacement lock nuts.